Home » Abaca Food Cover - 15"x8"
Abaca Food Cover - 15"x8"
Whether serving food outside or having a party where the doors are constantly opening, you want to protect your food. 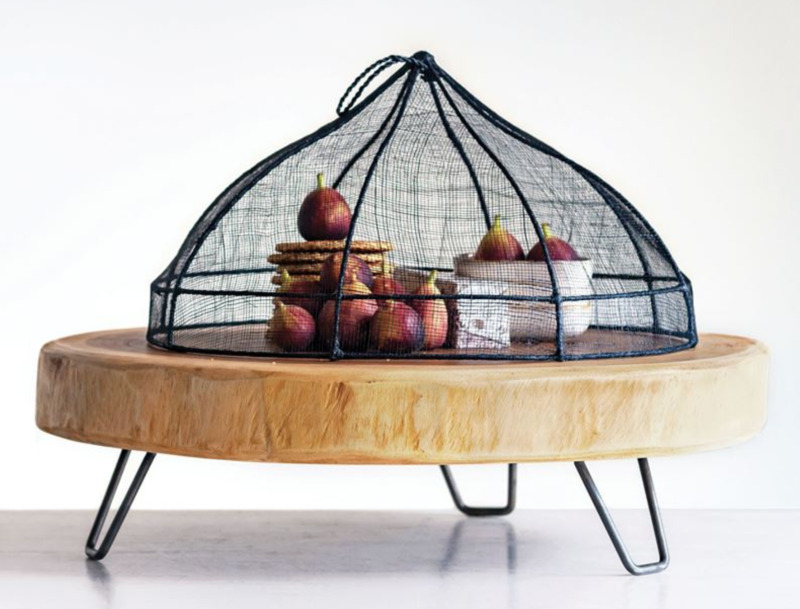 This beautiful Abaca Food Cover is the perfect answer. It not only protects your food but also is a pleasant added décor to your table.